Samsung has announced the launch of the Samsung Wave Y smartphone in India. 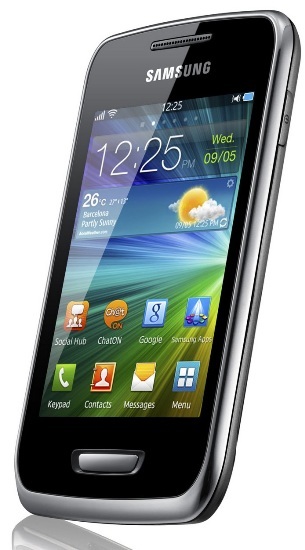 The smartphone is based on Samsung’s in house bada 2.0 operating system and was unveiled back in September. The Wave Y runs on an 832MHz and has a 3.2 inch HGVA screen. The smartphone will also include CHATON, Samsung’s multi-platform messenger app which lets you to connect to your friends no matter what platform they are one. Wave Y is priced at Rs 7950/- and is being offered with a special Airtel offer. All consumers buying an Airtel SIM-card along with Wave Y will get 500 MB data free for one month and 100 MB free data usage per month for 12 months on 3G.